GH1/GF1 1.34 hack Click here and read the instructions for the new version of ptool. Vitality did it! All GH1 and GF1 cameras are once again hackable! What this short video is about is taking all three cameras to the extreme. Is this a particularly useful test? Probably not. But there are always a few people out there that demand the best high ISO performance and will use whatever it takes to capture the shot. To set this up, we have to keep in mind that the Panasonic cameras will only go to their max ISO settings when in shutter priority mode with an electronic lens. This does not allow us to use the same lens on both brands of cameras, which is typically a place we don’t want to go with these types of tests. Also, there is no specified ISO on the screen while shooting in shutter priority with Ev set to +3, so we have to test against stills in order to ascertain the ISO the camera is shooting at. Relative ISO. The GH1 at ISO 3200 is equivalent to the GH2 and 7D at around ISO 6400. You can see in this test it has quite a bit less chroma noise just from being at half the ISO of the other two cameras. 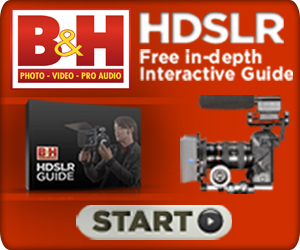 Panasonic GH1 for $269 – all gone! If you qualify for Panasonic EPP, you can get a new GH1 body for $269. Don’t believe me, here’s a screenshot. To find out if you qualify, click on this link. One of the most often asked questions is about the types of electronic lenses that work best with the m4/3 sensor. 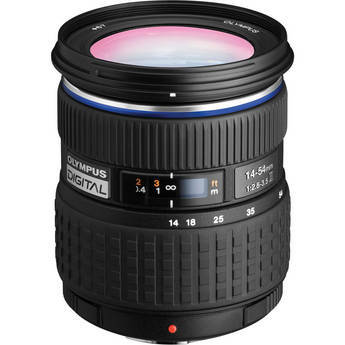 People are typically are worried about the crop and getting wide-angle lenses. Adapting non-electronic lenses to the GH1 or GH2 is simple, since these cameras have a very shallow flange depth and no mirror, there are adapters to almost every lens in existence. Crop – In terms of sensor size, the GH1 and GH2 in 16×9 video mode is equivalent to a 1.85x crop compared to a similar lens mounted on a 5D. A Canon 7D/60D/T3i are all a little over 1.6x crop. This crop factor only makes sense if you either come from a 35mm still photography background, as the sensor in the GH1/2 is close to a 35mm cinema camera frame size. Nonetheless, it does help factor in the difference in FOV when using the lenses on each camera. 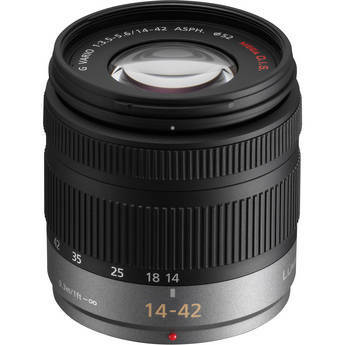 For people new to DSLRs, or not converting their old lenses to m4/3, this may be one of your first lenses. 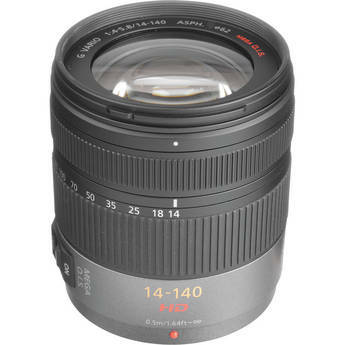 The 14-42 is cheap, has excellent stabilization, and will work fine in most daylight situations. 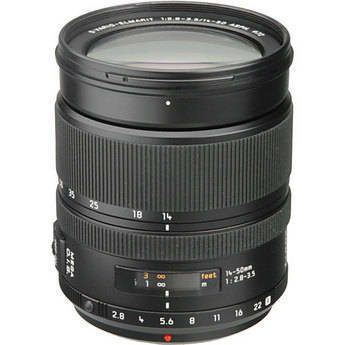 If you need a zoom that covers the typical kit range at the typical kit-lens speed, this is your choice. 2. Convert your old FD/Nikon lenses – Adapters range from $25-$300 on amazon and eBay but be cautious as some of the cheaper adapters have fitment issues with lenses being too lose or so tight you can’t even remove the lens! This lens is optically fantastic from 1.7 to f16. For those that like to keep an electronically controlled prime on their cameras, you really can’t do any better than this little lens. One minor drawback for serious film work is the electronic focus. Other than that, this is a fantastic lens. 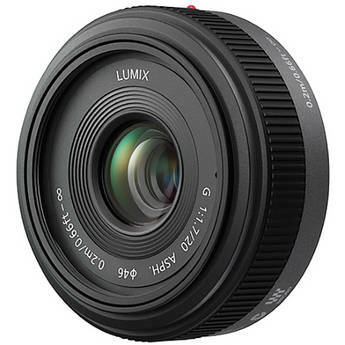 A step above the 14-42, this is a regular 4/3 lens which means in order to adapt to a m4/3 mount camera you need an adapter like the Panasonic DMW-MA1 which usually sells for around $169. The nicest feature of this lens is that it is the closest to a constant prime you will find in these focal lengths. The only feature its missing is image stabilization.